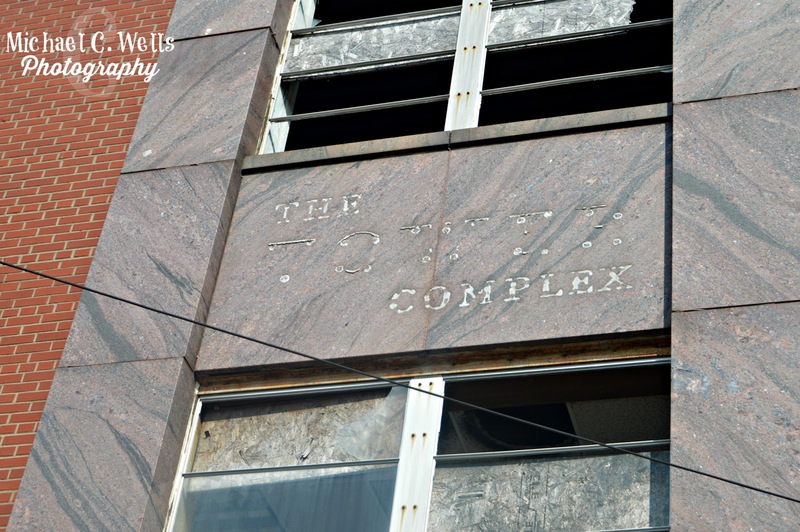 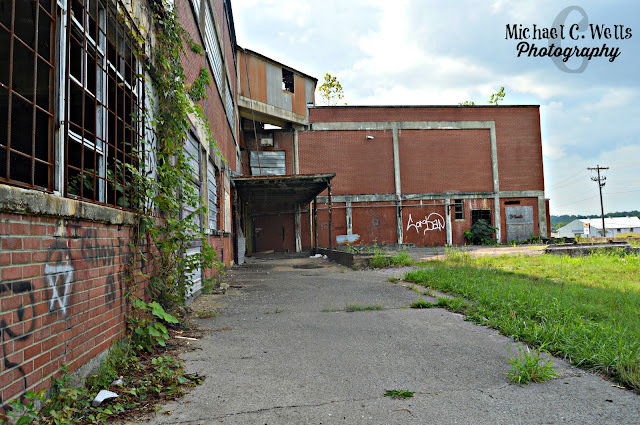 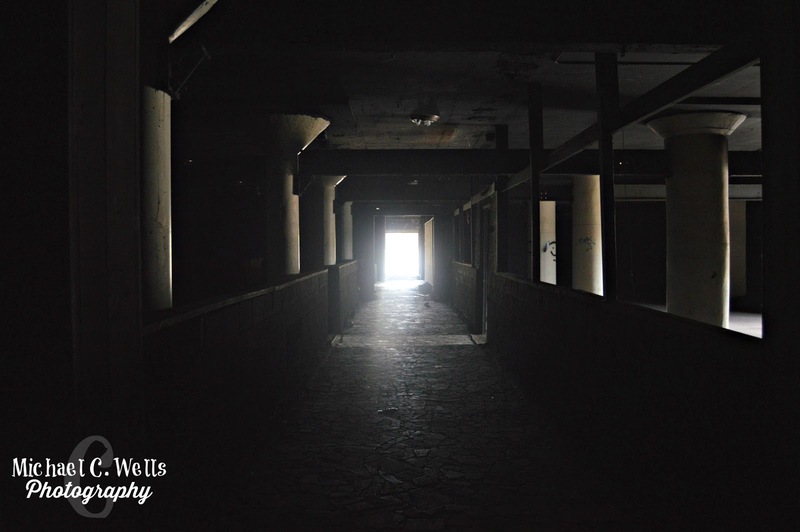 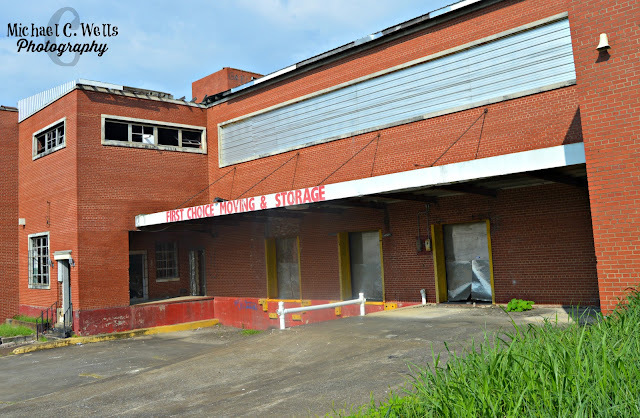 For the last 40 years, the property that once housed one of Clarksville, Tennesse's strongest economic drivers of the 1960s, the Frosty Morn Meat Packing Company, has sat abandoned. 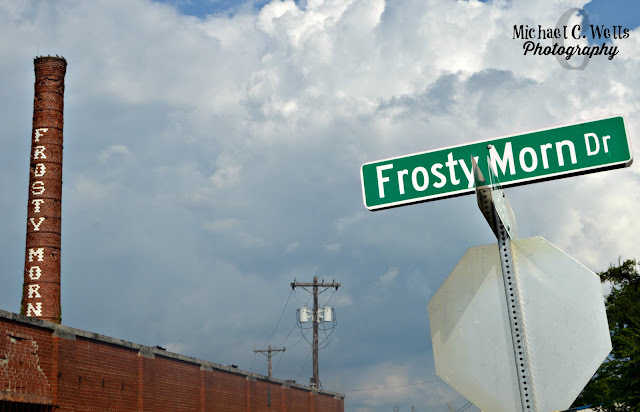 Opening in 1948 at the corner of Frosty Morn Drive, the property is placed in a very tight space between Kraft Street, College Street, and the Red River Neighborhood. 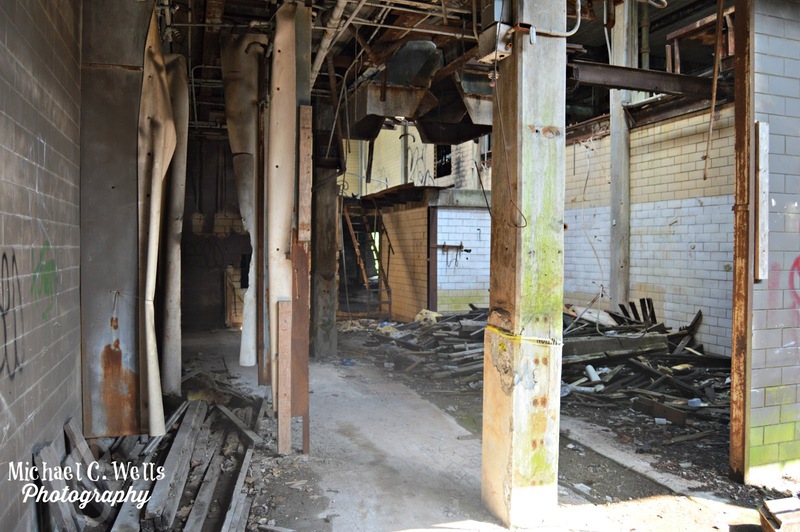 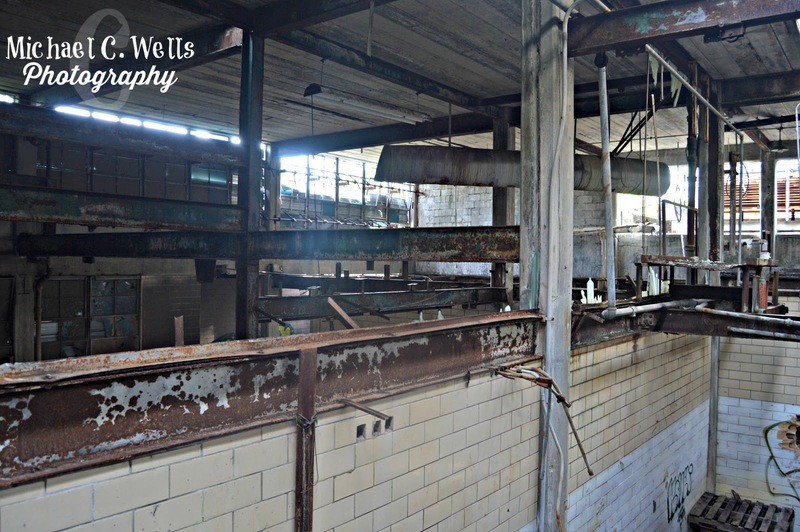 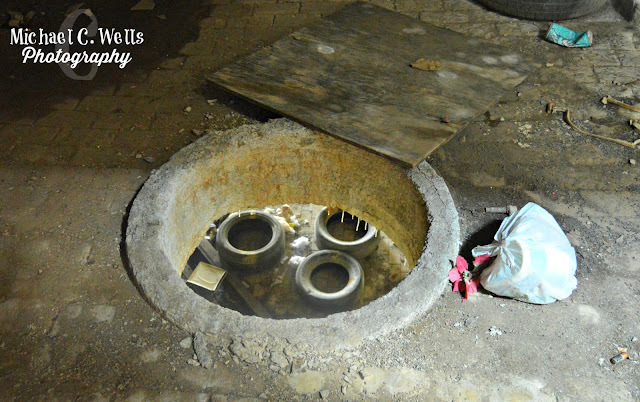 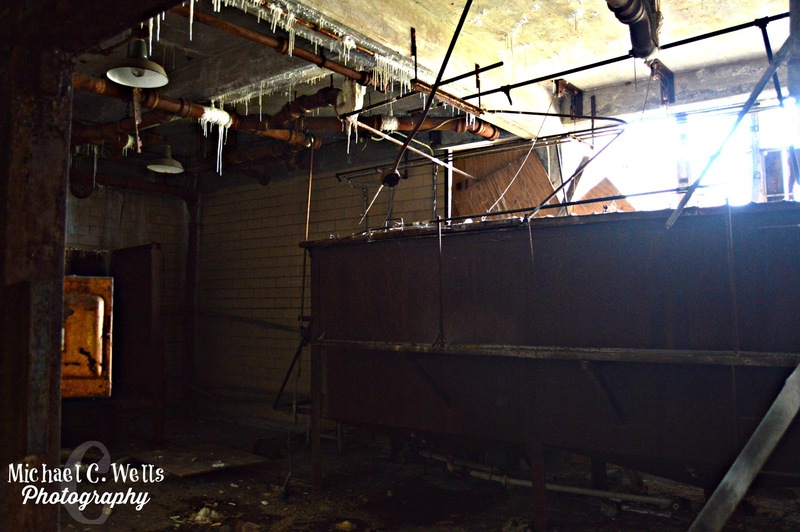 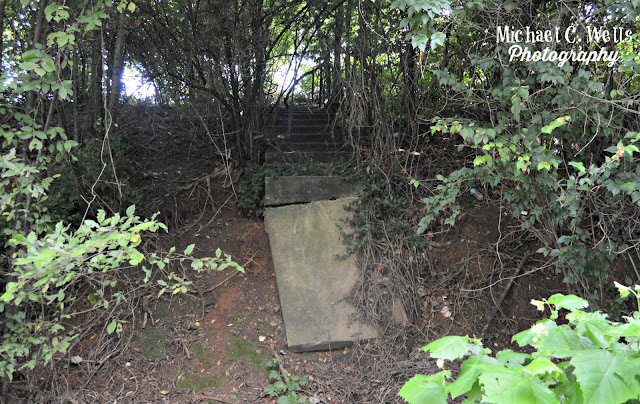 At this very site, Frosty Morn employees packaged meat products for almost 30 years before the plant closed in 1977. 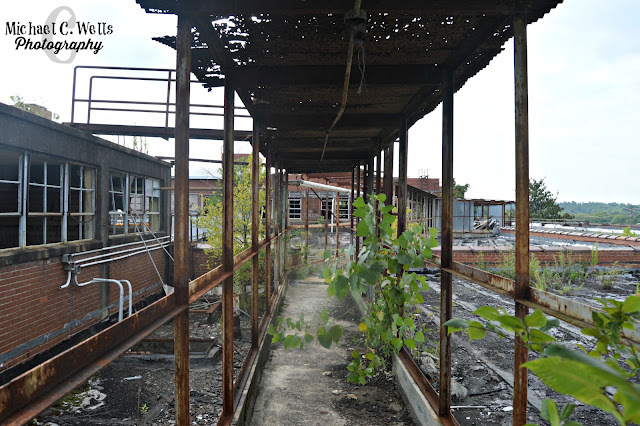 At its peak, the plant employed over 600 employees. 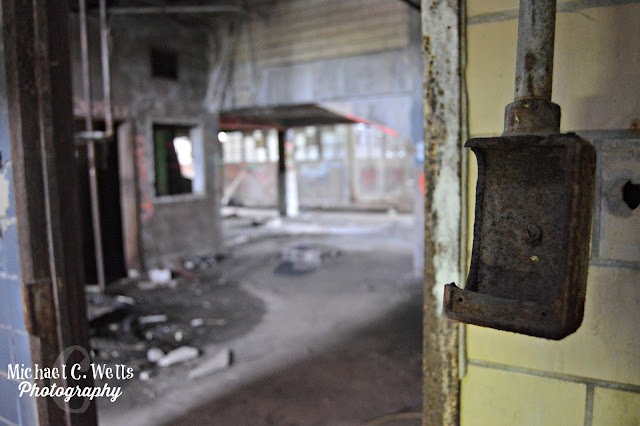 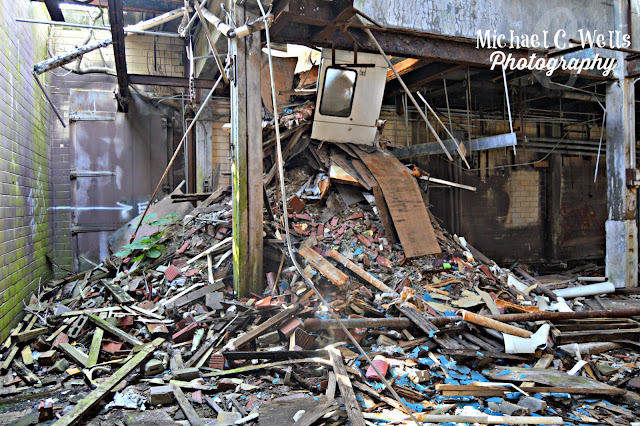 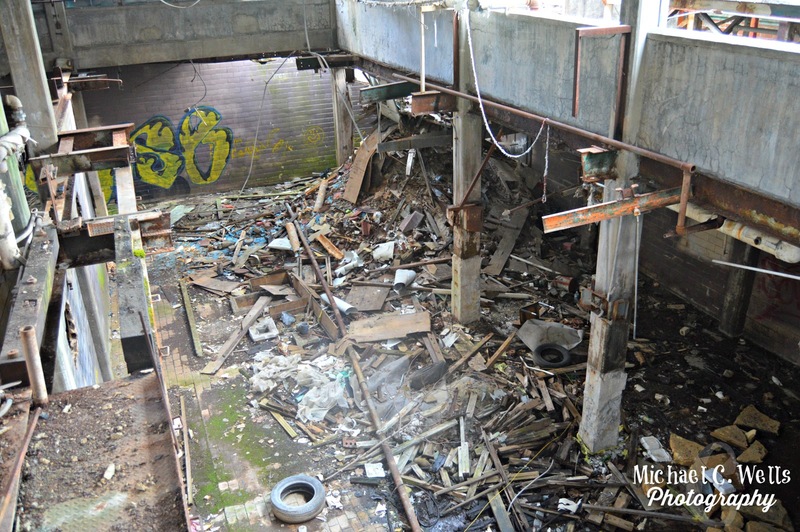 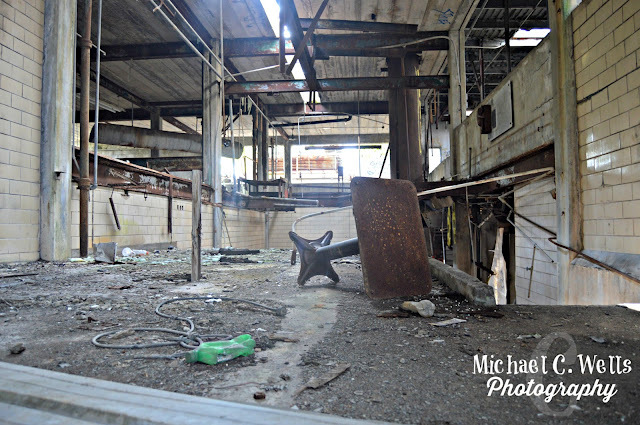 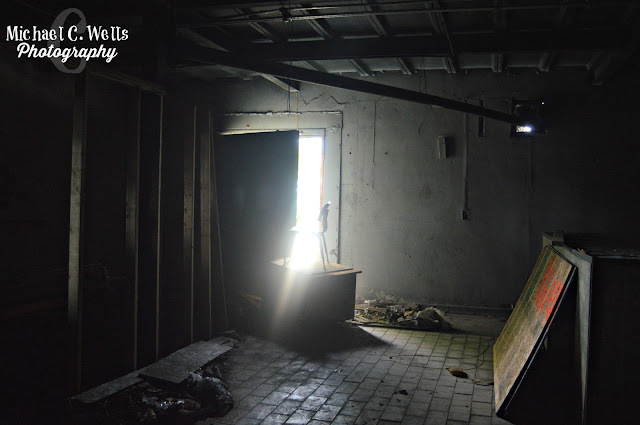 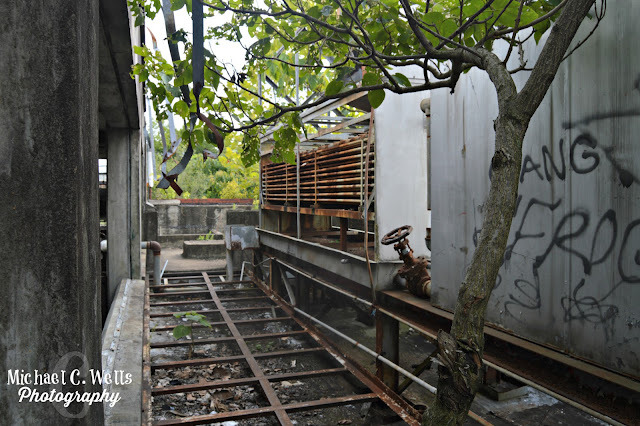 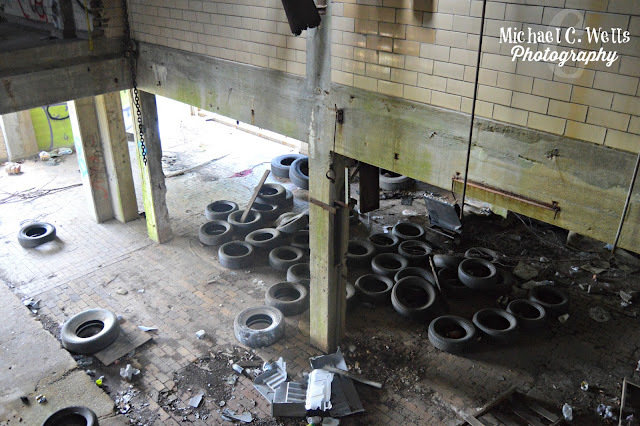 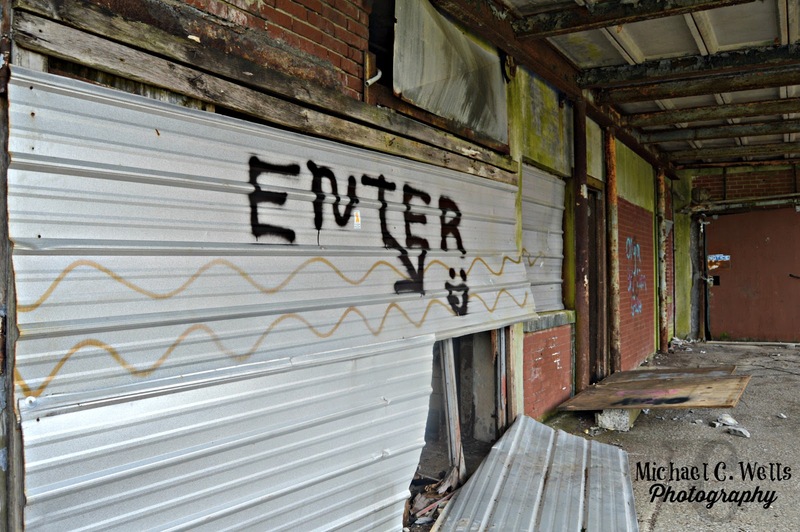 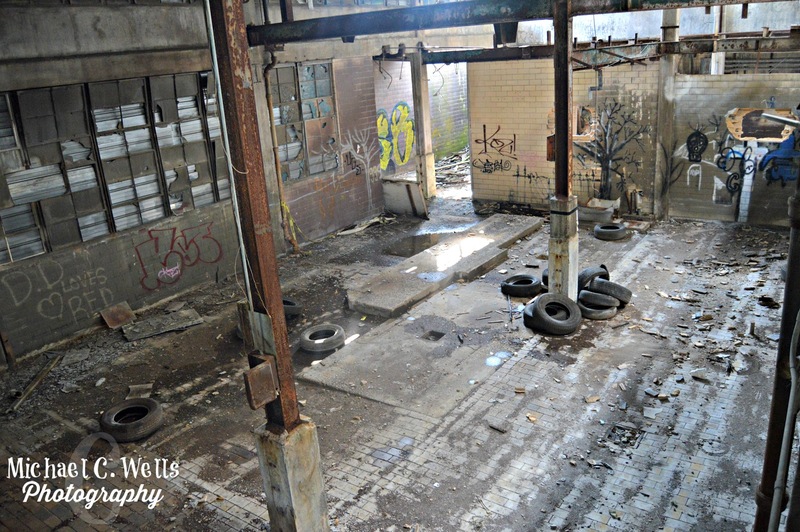 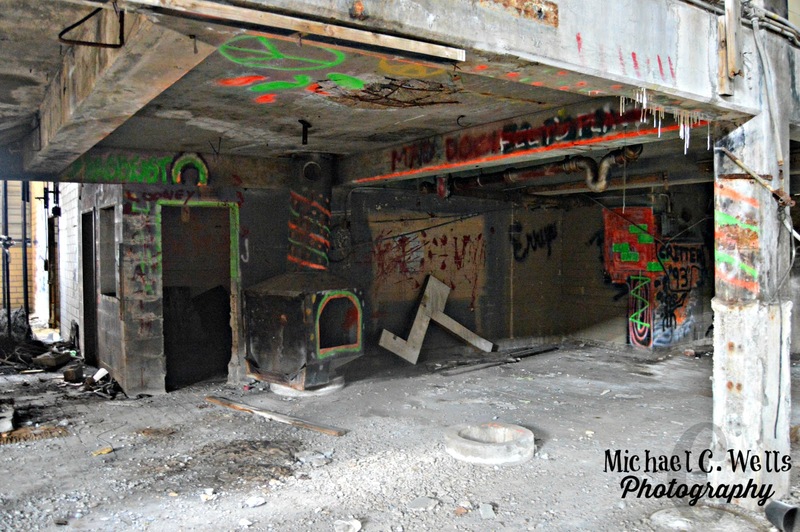 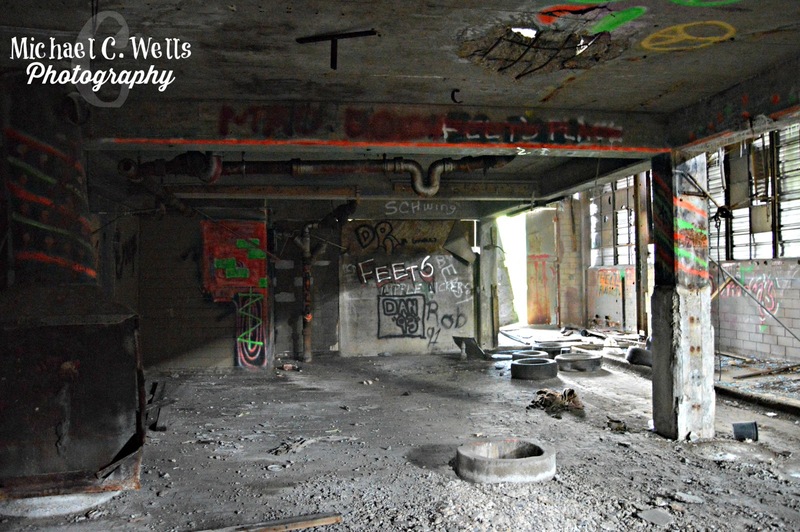 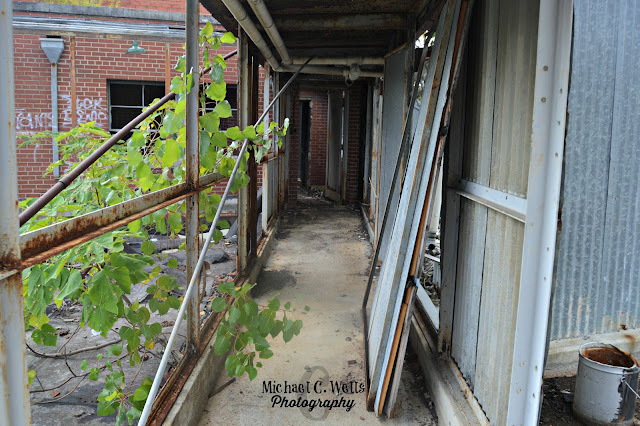 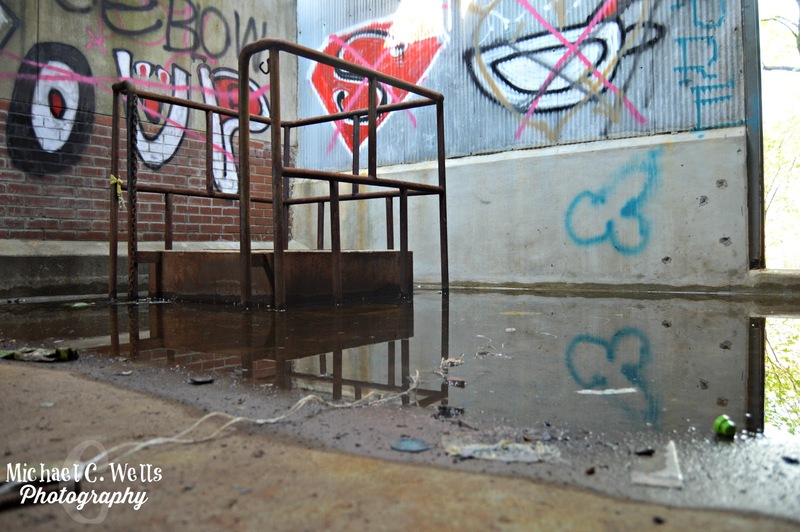 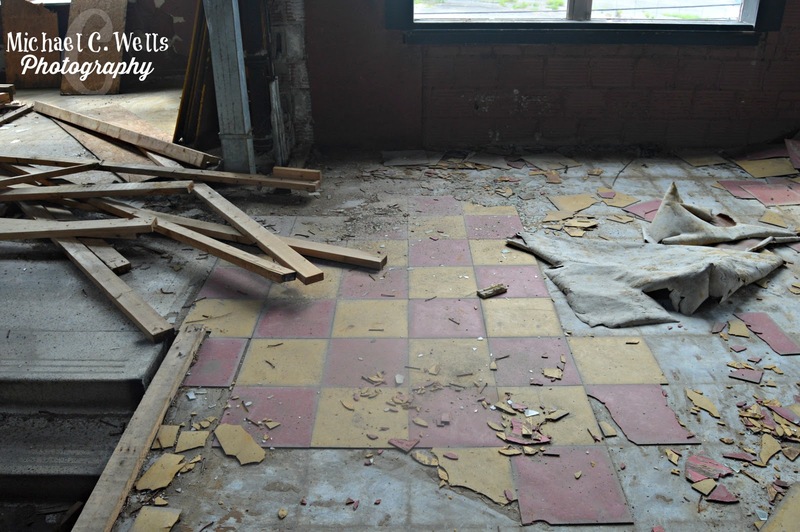 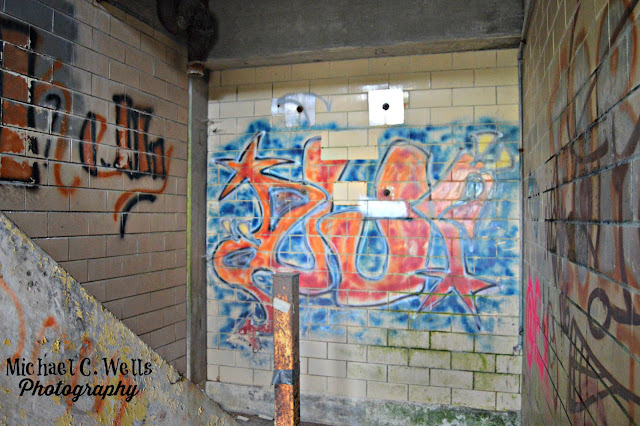 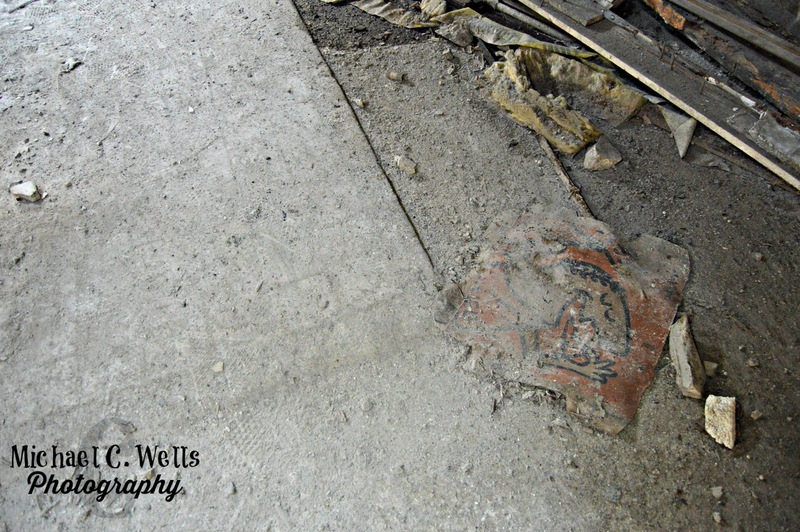 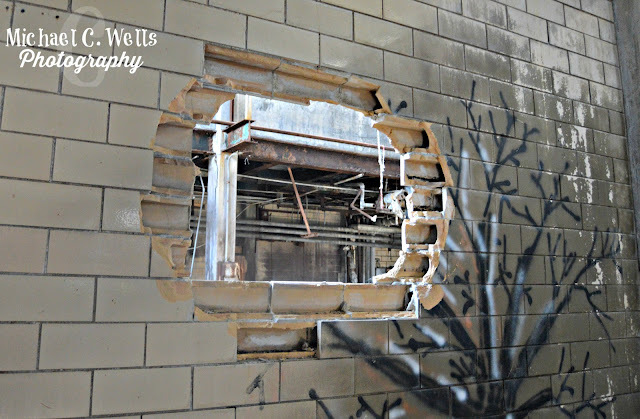 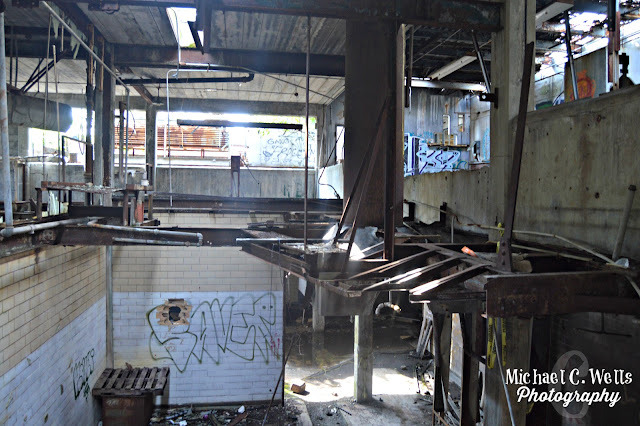 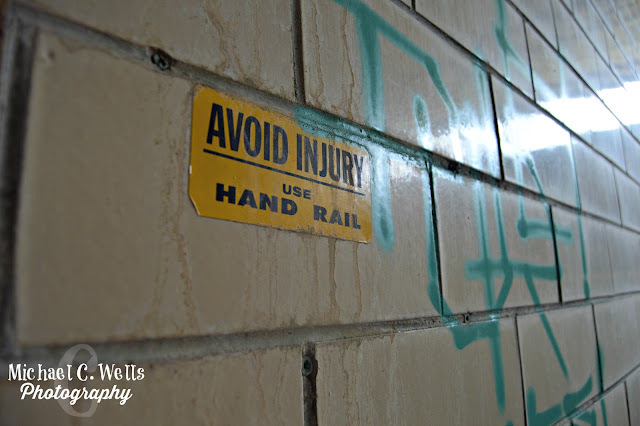 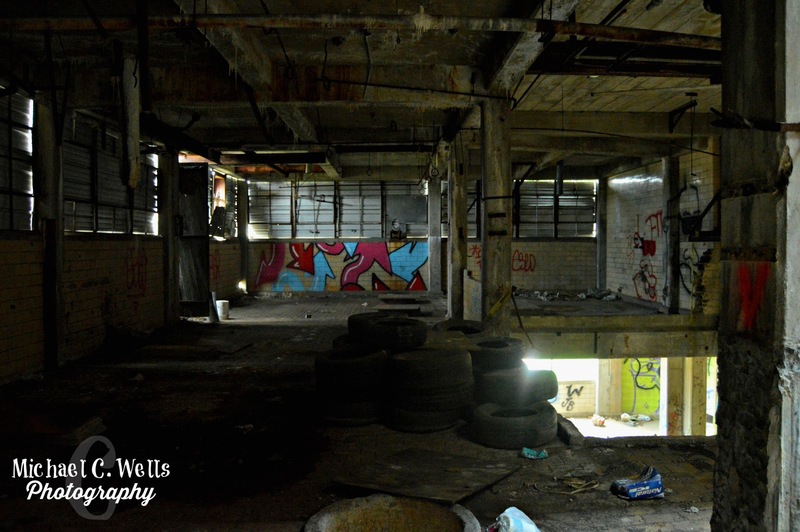 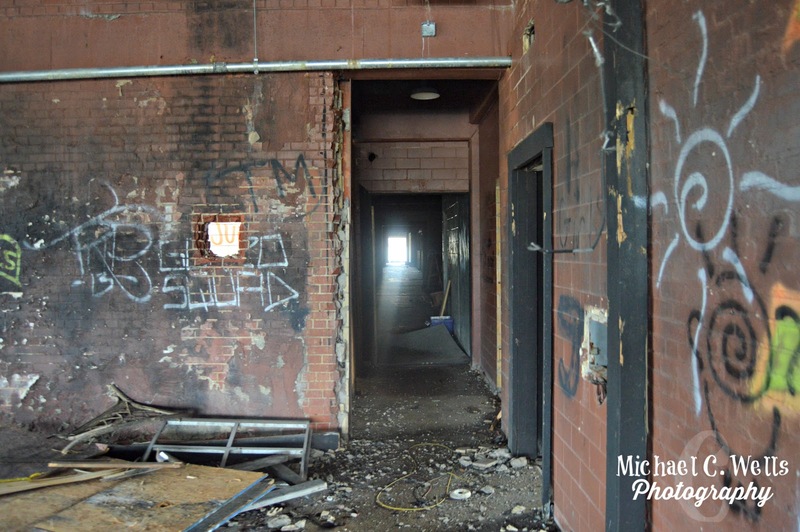 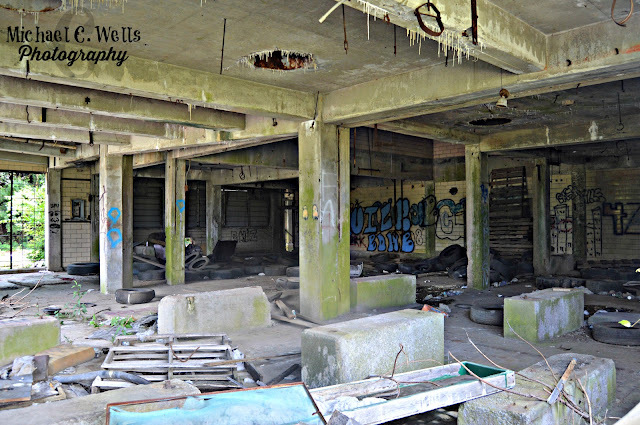 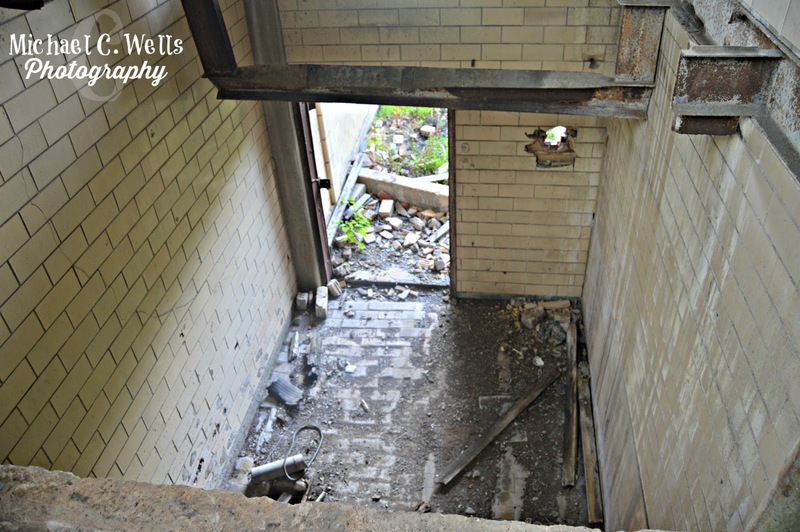 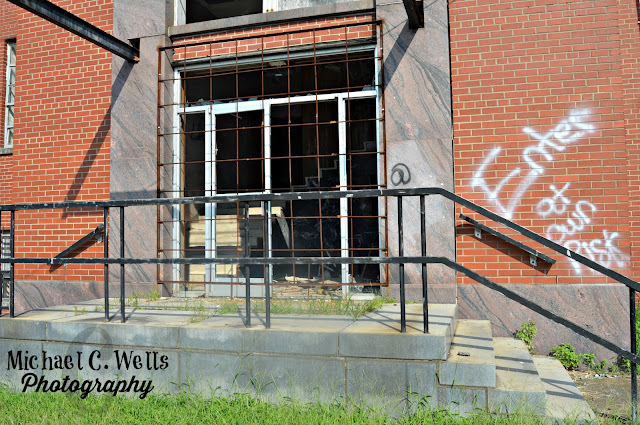 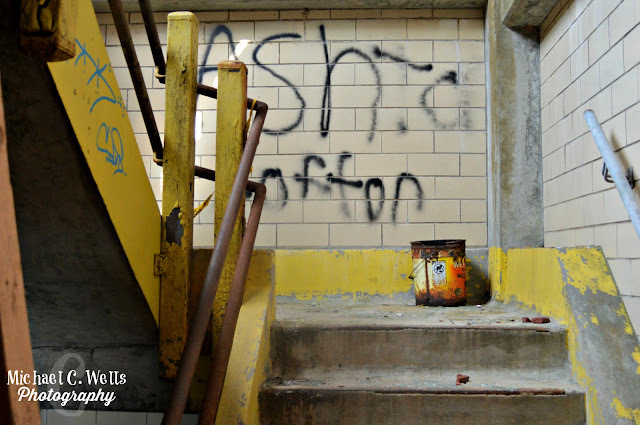 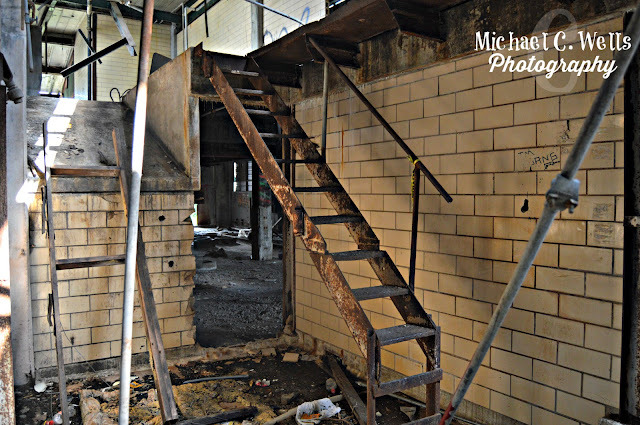 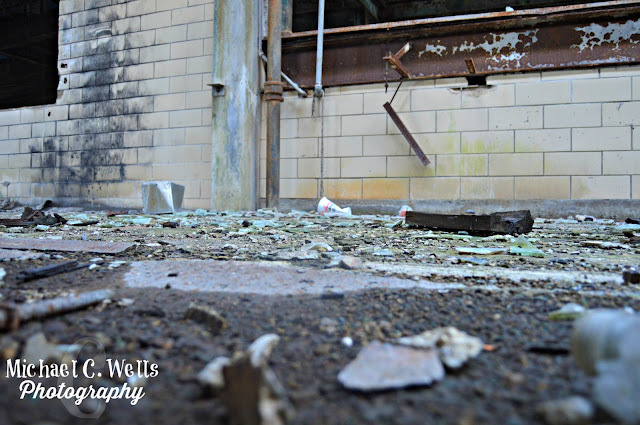 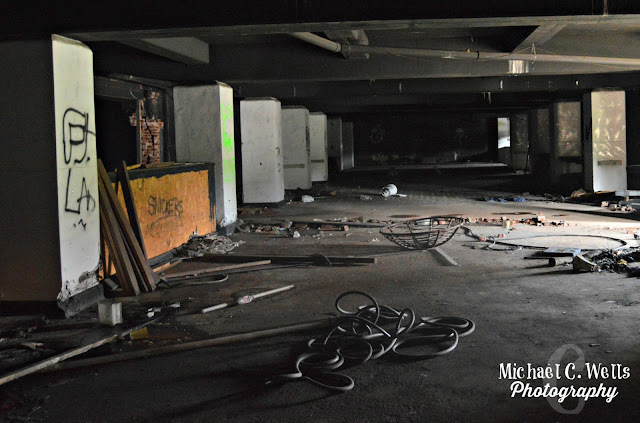 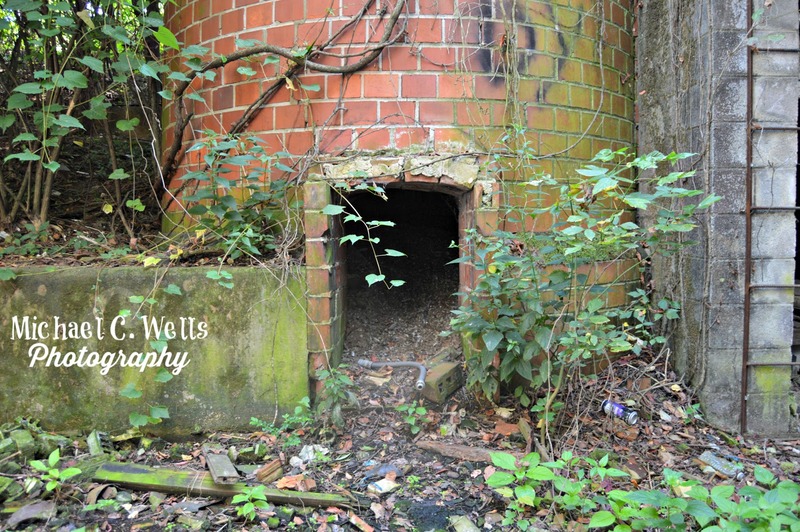 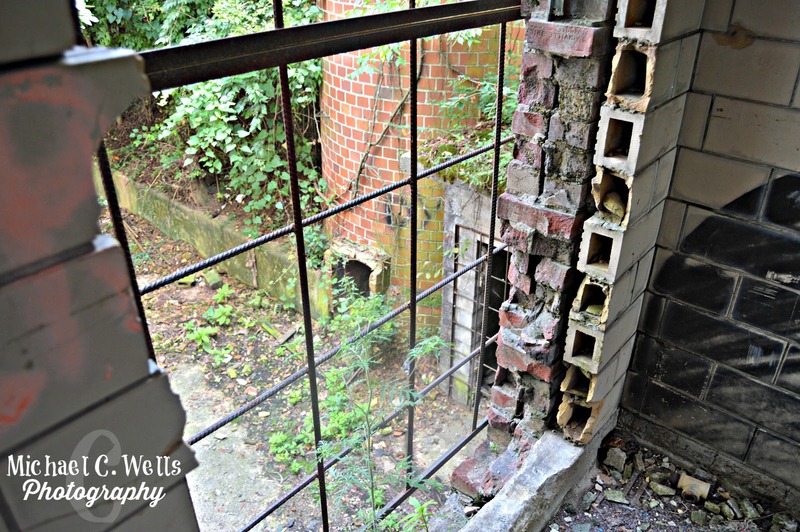 Today, the inside of the abandoned Frosty Morn plant is riddled with debris, graffiti, and fallen history. Neighbors say the building is frequented by drug addicts, dealers and the homeless. The city acquired the property involuntarily at a delinquent tax sale in 2013. 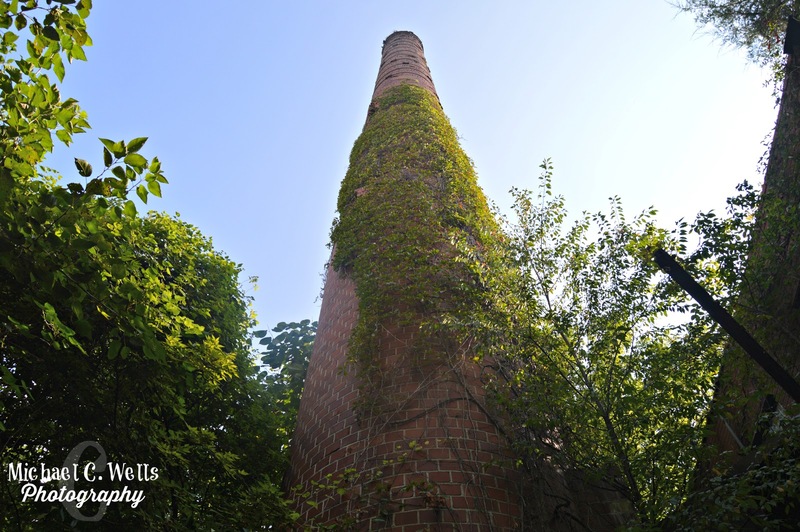 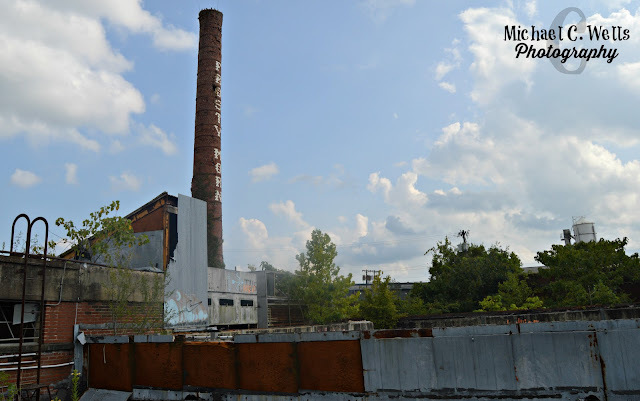 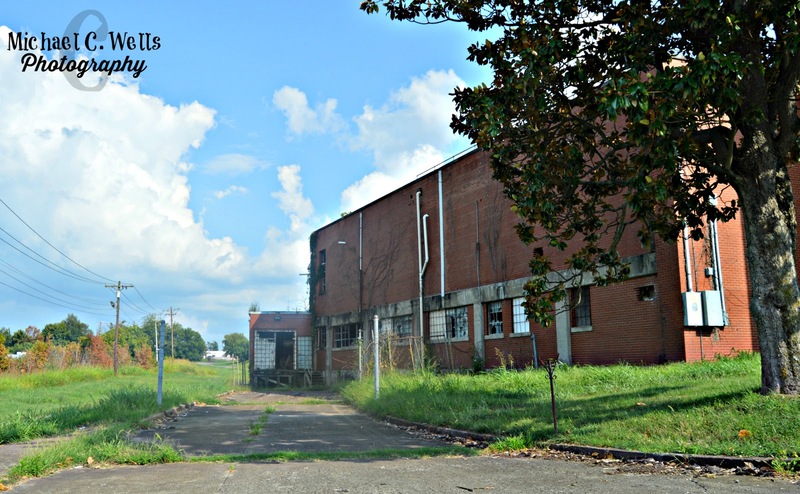 Since then, city officials from the Department of Housing and Community Development in Clarksville, Tennessee have worked with both state and federal authorities to find a source of funding to safely demolish the plant and flatten the property. 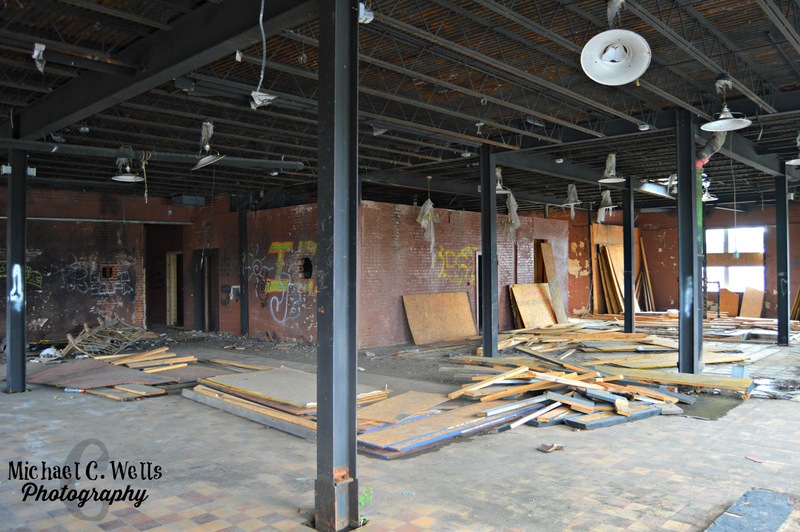 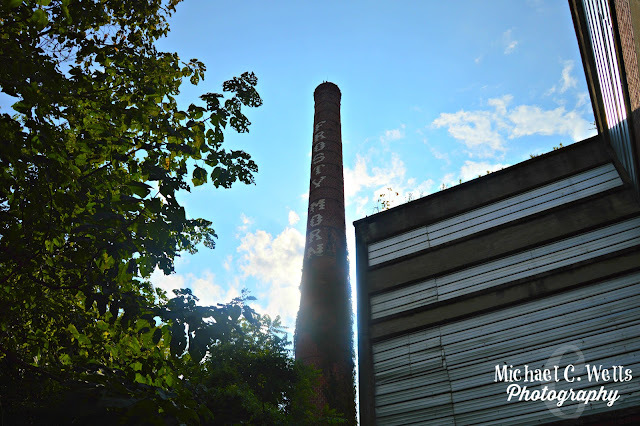 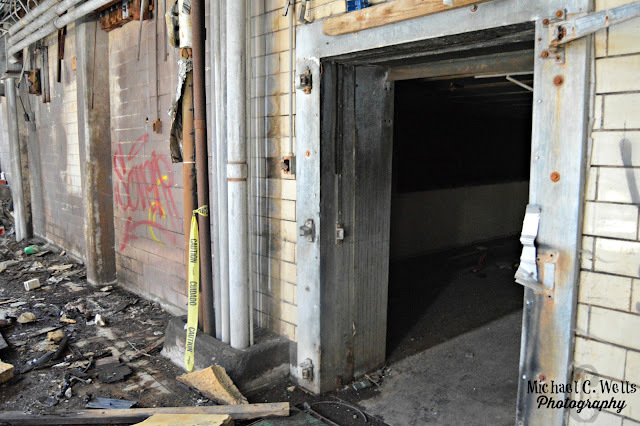 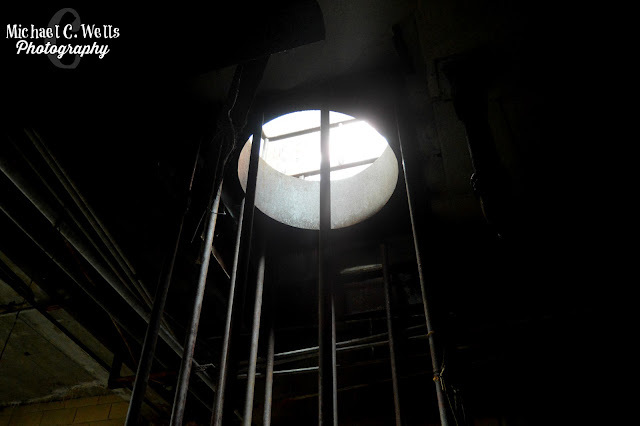 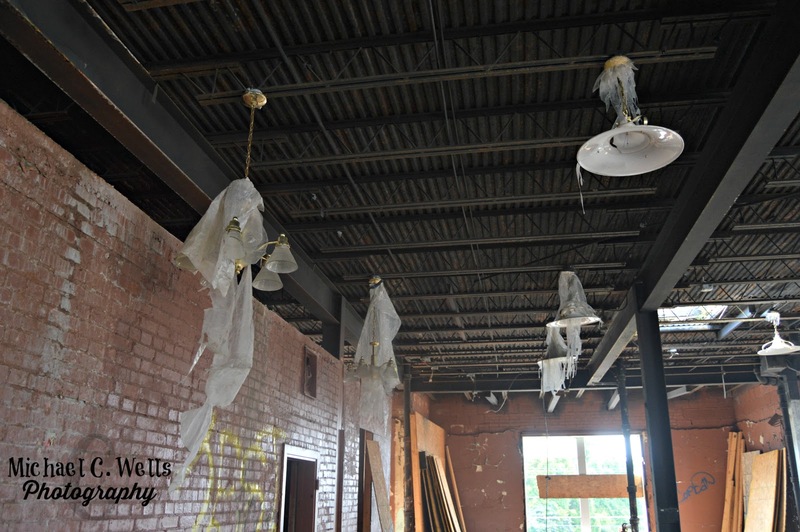 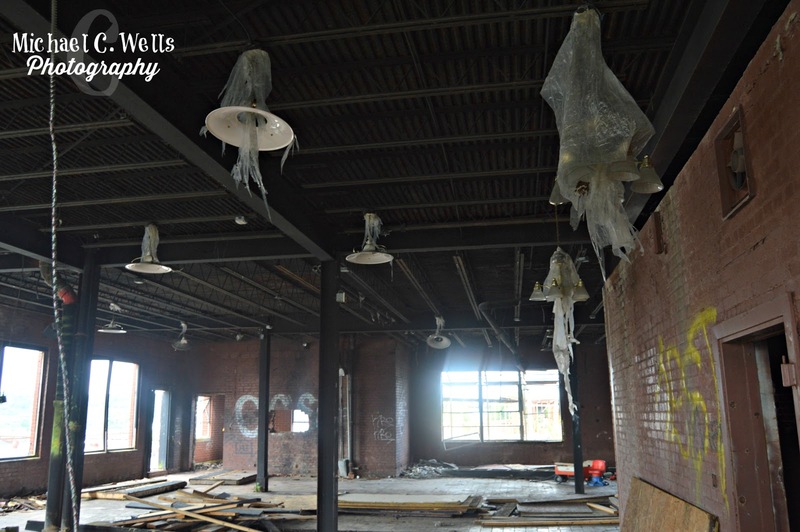 However, with demolition costs estimated at over $1.2 million, the building still stands tall after almost six years of being in the hands of the city, and with no real plan as to how to property will be used once the plant is demolished, it stands abandoned. Health officials stated in 2015 that "Frosty Morn doesn't pose enough of a hazard to the community to be considered an emergency demolish."